Which Online Casinos Should Be Avoided in 2019? Home » Answers to Common Questions » Which Online Casinos Should Be Avoided in 2019? Even though many online casinos shined last year, not all websites lived up to punters’ expectations. Thanks to the tedious nature of regulating online gambling, weeding out fraudulent casinos is a daunting task. While most online casinos strive to provide their clients with the best gaming experience possible, others have different intentions. Instead of paying out winnings in a timely manner and honoring bonuses, some nefarious casinos are only focused on scamming unsuspecting punters. Using a slew of tactics, these fraudulent websites do nothing to pay back users who were misguided into trusting them. To make matters even more perplexing, differentiating bad casinos from good sites is a surprisingly difficult chore. Since they have no intention of paying players back, these casinos have plenty of money to invest in web design. This unlimited budget allows them to create gorgeous websites that are modern enough to lure in even the most skeptical punter. These expertly crafted traps manage to hoodwink punters from all over the world into investing in them. By the time players realize they aren’t getting paid, it’s already too late. Their money has already been deposited, so there’s no getting it back. Fortunately, there are plenty of ways to avoid fraudulent online casinos. Word travels fast online, so a website can only rip off a certain amount of punters before their reputation is ruined. These scammers often work in groups with multiple websites under their names, which allows them to pop up under different disguises. This cat and mouse game forces players to constantly check to see what casinos have been exposed. To help our readers stay on top of this trend, we compiled a list of the worst online casinos in 2019. These casinos operate under multiple names, so we included them all so they can be avoided. Don’t start off the year by getting ripped off, check this list to stay safe! The amount of fraudulent casinos that this group controls is staggering. 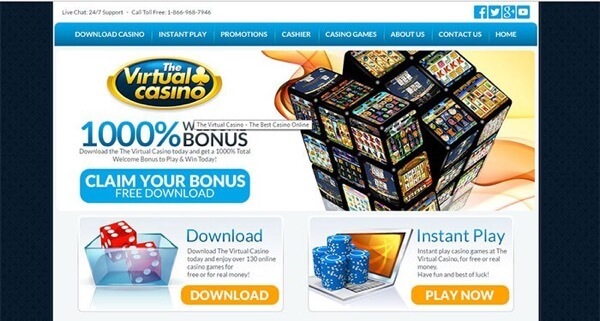 Online Casino #1: Virtual Casino Group – When it comes to ripping off customers from multiple sites, this group is at the top of the list. Thanks to their huge repertoire of fraudulent casinos, they have managed to rip off thousands of punters. Bet Royal Casino, Cirrus Casino, Bingo Knights, Club Player Casino, Dreams Casino, Cool Cat Casino, Lady Lucks Casino, Palace of Chance, Party City Casino, Lucky Aces Casino, Prism Casino, Ruby Slots, Slots of Vegas, The Virtual Casino and Wild Vegas Casino are all under their control. This massive selection of online casinos has consistently ripped off customers with a slew of tricks. Non payment of winnings, slow withdrawal processing, poor customer service and fraudulent requests for proof of ID are all calling cards for these horrible casinos. The owner of this group was found guilty of conspiracy and mail fraud in 1997. Despite being jailed in the United States; he continues to rob unsuspecting players with his robust list of casinos. All of these casinos are based in Costa Rica, which gives players no recourse to recuperate their money. For this reason, avoid these casinos at all costs! Don’t fall for their outlandish T&C. 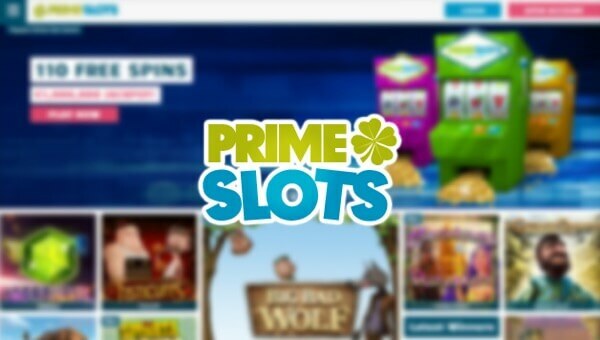 Online Casino #2: PrimeSlots Casino – Recently this website has generated a wave of complaints from customers. These all revolve around a series of glitches during winning streaks and deceptive terms that make it nearly impossible to collect winnings. To make matters even more alarming, PrimeSlots’ T&C states they aren’t responsible for their own negligence or any losses that result from corporate errors. This deceptive T&C gives them free reign to not payout players for a wide variety reasons. Their intentions are obviously skewed towards not paying, so don’t deposit money with them. This group has gained an outrageous amount of bad press. Online Casino #3: AffPower Group – This fraudulent organization uses every trick in the book to trick customers out of their money. From using pirated NetEnt games to forcing users to accept bonuses with outrageously high wagering requirements, their tenacity knows no bounds. They were also linked to a huge hacking scandal that managed to breach thousands of competitor casino sites. 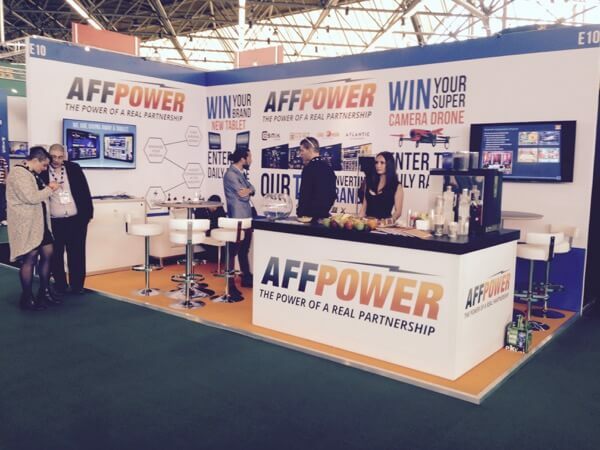 Users from the affected sites were redirected to Affpower’s huge group of online casinos. Parklane Casino, Osiris Casino, Company Casino, Euromoon Casino, Atlantic Casino & Casino1Club are all affiliates of theirs. Players that managed to win with the constantly changing wagering requirements were stalled by empty promises. Their customer service is notorious for dragging out payments for months & eventually not paying. On top of not paying, their hacking scandal puts users’ financial information at risk. This casino group is a nightmare that’s best avoided, so choose different online casinos! Who Were the Worst Online Casinos of 2016? 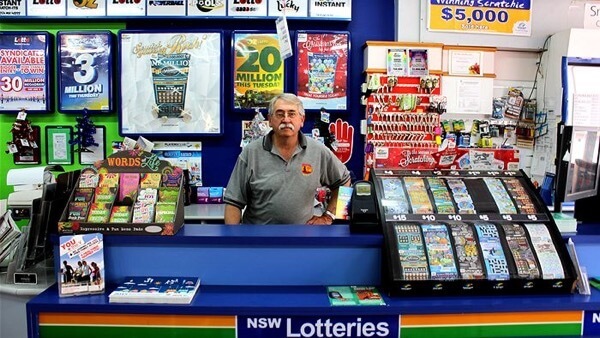 What Were the Biggest Australian Lottery Wins?